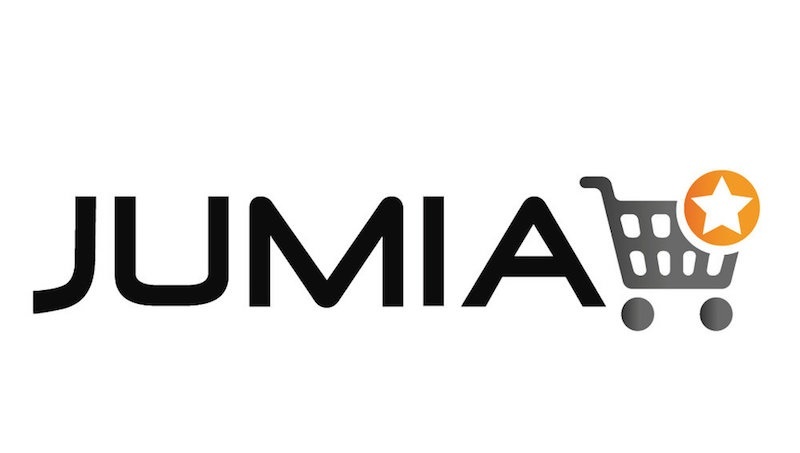 The parent company of online retailer, Jumia is reportedly planning to withdraw investment from the company. According to Reuters, German start-up investor Rocket Internet, which has invested hundreds of millions of dollars in Jumia is exploring a stock market listing of the company, citing sources familiar with the matter. Rocket Internet helped set up the company in 2012. Its plan to withdraw its investment from Jumia is in line with its strategy of selling or listing established internet firms. The investor is expected to shortly mandate banks for an initial public offering of Jumia, which describes itself as Africa’s leading online shopping destination, they added. Berenberg, a Hamburg based investment bank, which has a track record of working with Rocket on capital market transactions, is seen to be in a good position to win a mandate for the IPO, the people said. A listing of shares, in a volume of under 200 million euros ($245.7 million), could take place in late 2018 or in 2019, either in Frankfurt or in London, one of the people said. No information on Jumia’s valuation, which has yet to break even, was immediately available. Rocket Internet declined to comment.